The first 45 Figaro 3s out of the Bénéteau yard were awarded to their owners by draw in December at the Paris Nautic, with the solo skippers taking delivery of their new steads over the last few weeks. Among them are Charles Caudrelier, Fabien Delahaye and Benjamin Schwartz, who will all run their campaigns from the newly opened ‘Hub by OC Sport’ in Lorient. Caudrelier, who won the 2017/18 Volvo Ocean Race at the helm of the OC Sport-managed Dongfeng Race Team, will take the helm of the OC Sport Figaro Bénéteau 3 for the next two seasons, continuing his successful long-term partnership with the international events organiser and rights holder. The list of skippers who have already received their brand new Figaro Bénéteau 3 reads like a ‘who’s who’ of offshore sailing. Amongst them are French offshore legends Yann Eliès, Jérémie Beyou, Armel Le Cleac’h and Loïck Peyron, as well international talents Joan Mulloy, Will Harris and Alan Roberts. 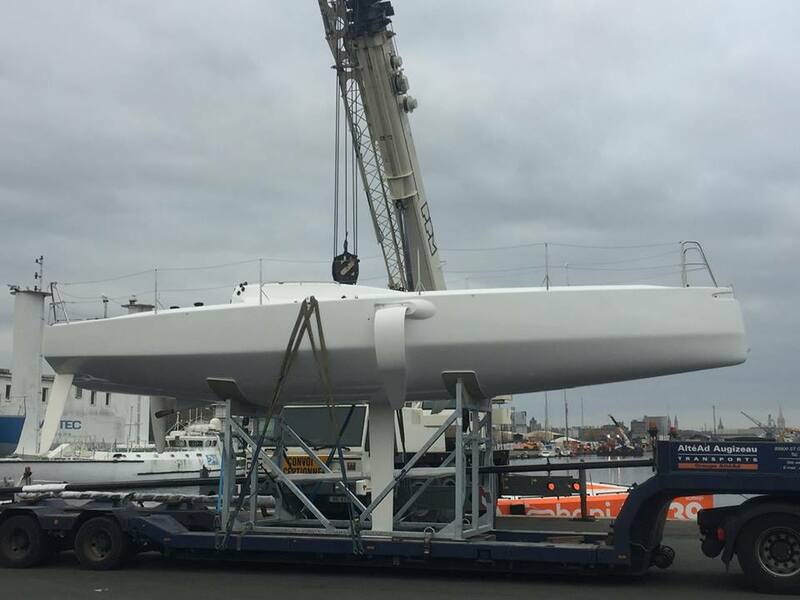 The focus is now installation of equipment, adjustments and of course, as much training as possible over the next five months in the build up to the 50th edition of the Solitaire URGO Le Figaro.